A touch of vintage and a whole lot of modern. 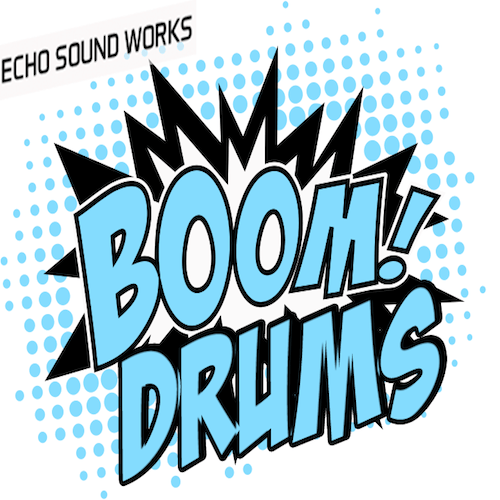 The Boom Drums are thick, layered and processed drum samples that are loud, present and full of character. Everything you need to make better music now. We recorded brand new acoustic drums and layered those with old school, vintage sounding samples. That means you get drums that have both a vinyl old school vibe and the punch of modern hip hop samples. To top it all off, we ran everything through an Empirical Labs Compressor for that “”Boom””. The Boom Drums come with 345 24 Bit WAV samples and has everything you need to freshen up your beats. Kicks, Claps, Snares, Hats and Percussion. We’ve even included 4 drum kits and some loops to get you started.